Tagged Glasshouse Works Terrarium Plants, Indoor Gardening and Pests, Indoor Gardening Microclimates and Maintenance, Indoor Gardening with Terrariums, insects and disease in terrariums, Lyman Conservatory Fern House and Wardian Case, mealy bugs in terrariums, Orchids in terrariums, Smith College Conservatory, Terrain terrarium resources and supplies, terrarium care and maintenance, terrarium resources, Tovah Martin's "The New Terrarium", What's Wrong with My Plant (and how do I fix it)? 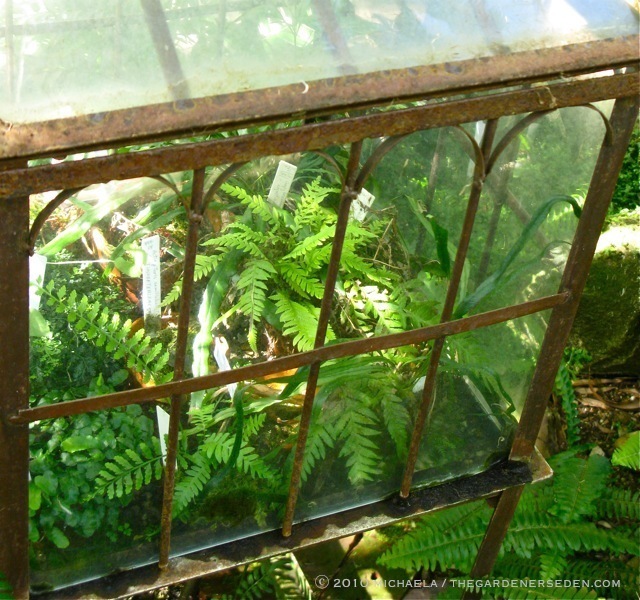 § 7 Responses to Beautiful Gardens Beneath Glass: Terrarium Care and Maintenance…"
Great article! I am looking to start my own (fish-bowl sized) terrarium soon, but still thinking about what plants to grow. I love mosses and ferns and small blooming plants. Any suggestions for a beginner/novice? I’m excited to hear that you are building your first terrarium. I think you will love it! 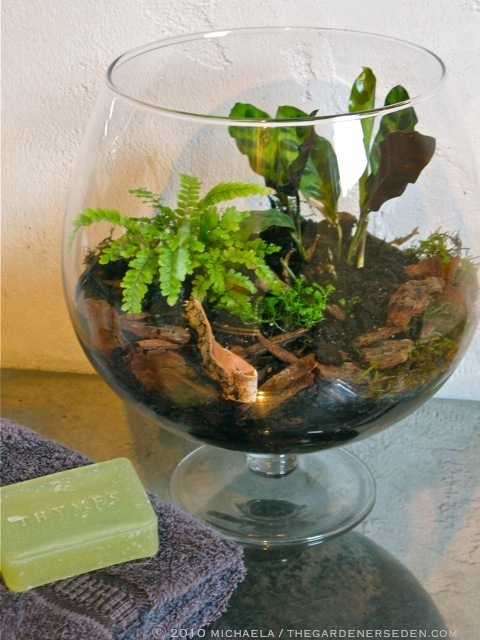 There’s a step-by-step tutorial —link here— on this site for building a basic terrarium. 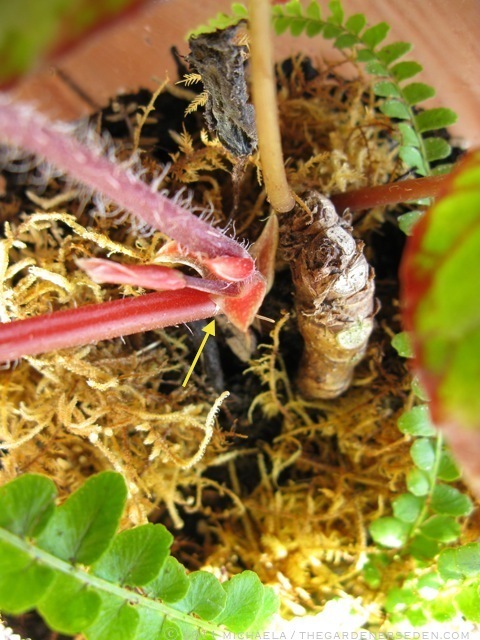 No matter what kind of terrarium you make –unless it’s temporary or just decorative and contains no plants— it’s very important to provide a good drainage base area, and use horticultural charcoal. The charcoal will keep your terrarium fresh. The simplest plants to begin with are indeed mosses and ferns. 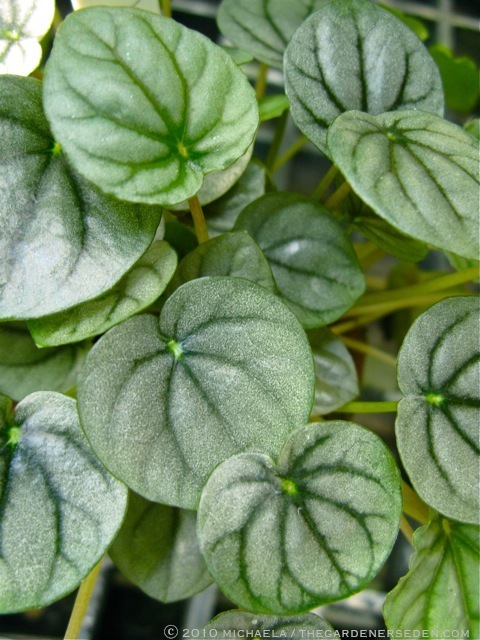 Some other easier-care terrarium plants with pretty foliage include: Pilea (aluminum plant), Peperomia (radiator plant) and Hedra helix (ivy). In terms of dramatic blooming/ foliage plants, you might try Begonias (they do very well in terrariums) Streptocarpus (Cape primrose) and various violets. 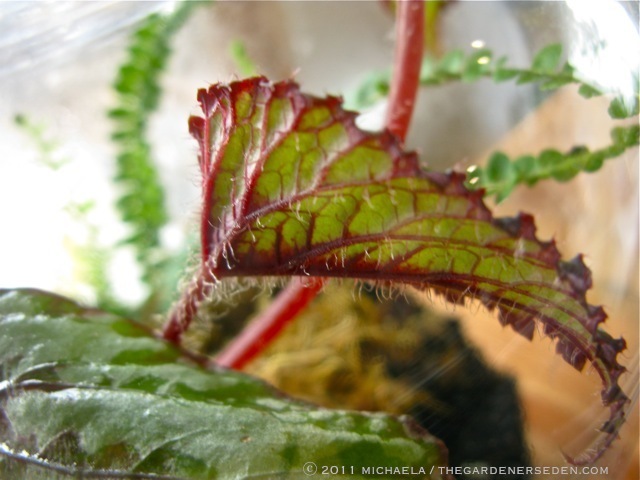 I put a link to Glasshouse works in this article, because they have a great selection of easy-care terrarium plants, and they do mail order. 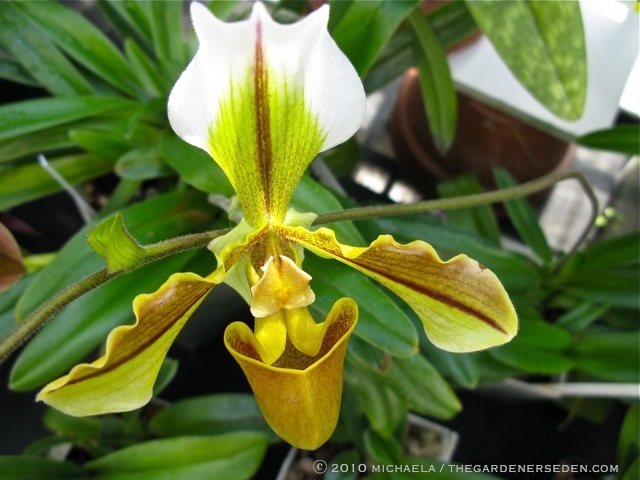 Even if you are buying locally, have a look at their list as well, because there are great plant suggestions. Be sure to give your plants plenty of room (it can be tempting to crowd them, but plants grow faster in a terrarium environment). Also, I can not emphasize enough how important it is to have disease and insect free plants. Let me know how it goes, and feel free to ask more questions. My name is Mr.Terry Thomas and i will like to know if you carry Glass Terrariums in stock for sales. If yes I would like you to pls get back to me via e-mail with the type you have in stock, with their prices, and also the type of Credit Card you take for us to Process the order. thanks and best regards. 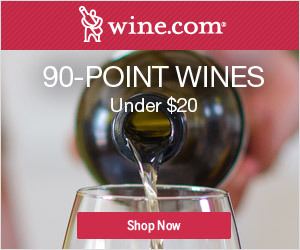 Hello Terry, I’m sorry, but I don’t sell any merchandise on this site. However, I just sent you an email with some recommendations. If you visit any of the companies listed at the bottom of the Indoor Eden Page, you will find beautiful, high-quality terrariums at every price point. 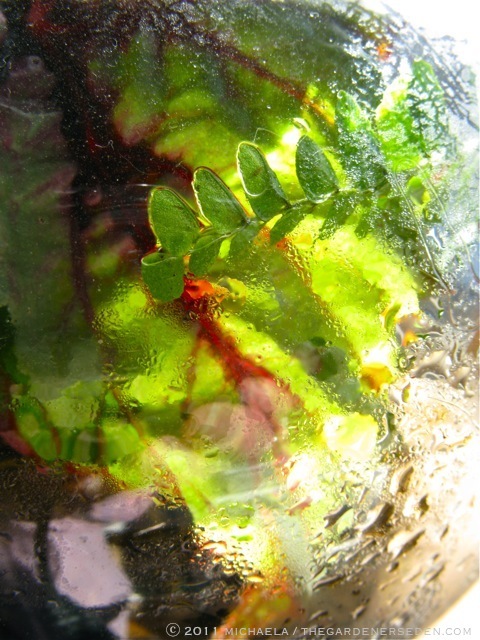 You will also find tutorials on that page, with terrarium-making instructions for beginners. I have so enjoyed your series on terrarium gardening and, as a result, I’m completely inspired to create my very first terrarium. Thank you so much for sharing. I have so many questions!!! I recently found a discarded, hexagon shaped fish container that measures 7 1/4″ from flat side to flat side or 8 1/4″ from angle to angle and is 9 1/2″ high…it will be an open terrarium. It is made from a hard plastic or acrylic…is this a safe material to use as a terrarium? My understanding in keeping the environment moist is by misting with a spray-bottle of water however, how is this done when there is an African Violet in the container, knowing they don’t like water on their leaves? I love the brilliant green, cushiony moss found in the forest. Could I use this in my terrarium? If so, would I need to spray it with an insecticidal soap to rid it of any tiny critters living in it? One last question…for now ;). I’d like to try making a miniature arched garden trellis for my terrarium and other tiny furniture for a dish garden I am planning. I’d like to use natural vines found in the wild. Would you recommend the wild Grape Vine or the Virginia Creeper for this project. Both grow prolifically here in Ontario, Canada. 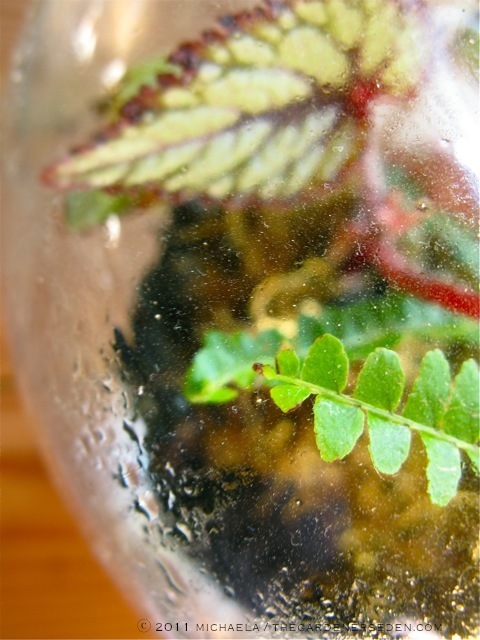 Yes, you can use acrylic or plastic containers for open terrariums. 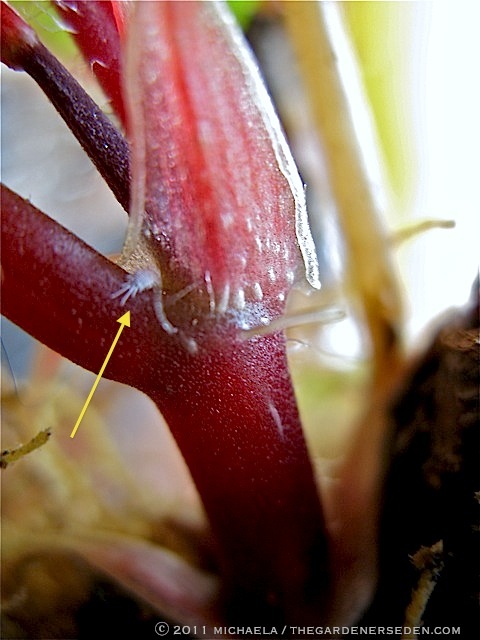 Open terrariums will require more monitoring than fully enclosed types. 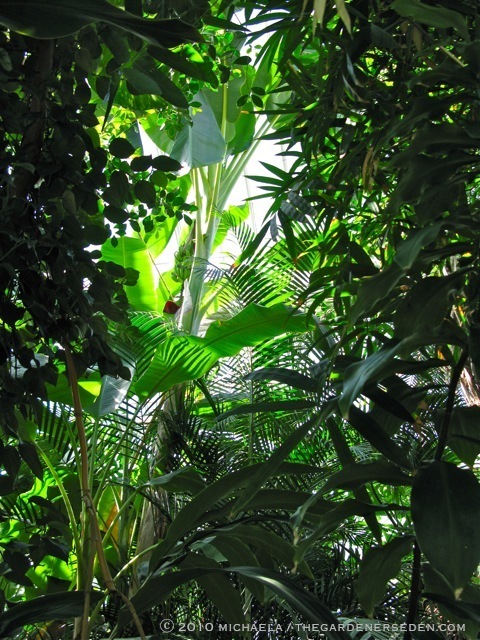 In a fully enclosed terrarium, you need not “mist” the plants. I would place an African Violet in an enclosed terrarium. They do particularly well in Wardian Cases (wood and glass or metal and glass). As for the last question, I would imagine grape vine would be easiest to work with for making a tiny trellis. However, do be certain that all elements are disease free and dry before introducing them to the terrarium. 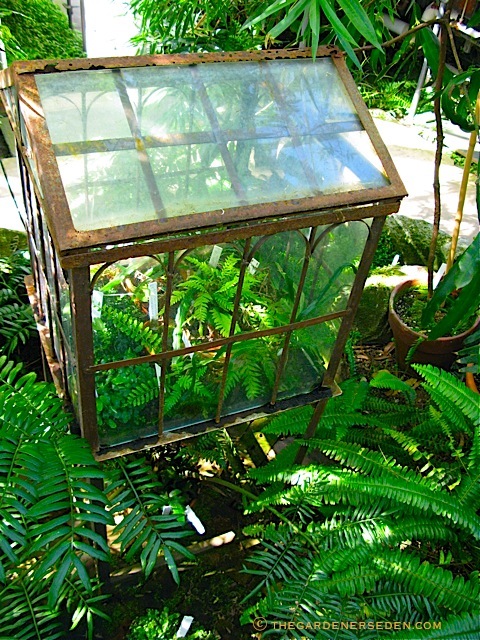 You are currently reading Beautiful Gardens Beneath Glass: Terrarium Care and Maintenance… at The Gardener's Eden.